Thank you for visiting. 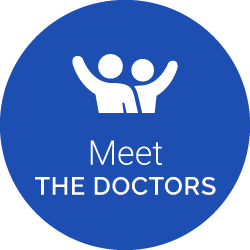 Take some time to tour our website and find answers to many health and wellness questions. More and more people in our community want to be their very best. They want vitality. Energy. And a sense of peace and well-being. This is why Dickinson Family Chiropractic has integrated the specialties of Therapeutic Massage, Whole Food Nutrition and Counseling, and Rehabilitation. 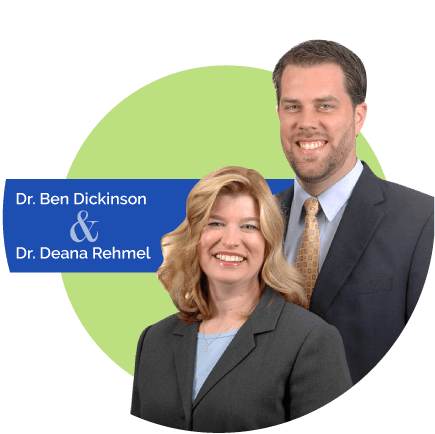 Dr. Benjamin Dickinson and his wife, Dr. Deana Rehmel, have established their Chiropractic practice on Evansville’s East Side and continue to welcome patients. 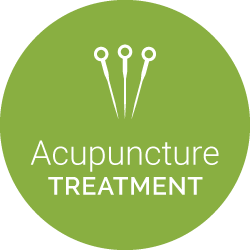 We use a number of highly-effective adjusting approaches to help improve overall health and wellness. The approach we use is based on our judgment and years of experience. We’d love to meet you. 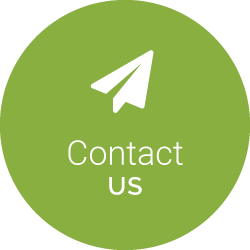 Call our Evansville office today to schedule a no-obligation consultation.